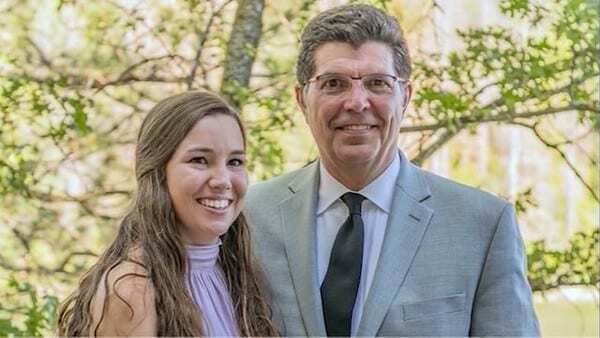 Mollie Tibbetts with her father, Rob Tibbetts. Mollie was reported missing after she did not show up to work on July 19, 2018. The night before, she had been dog-sitting for her boyfriend, Dalton Jack. Jack was in Dubuque, Montana for work—an alibi quickly removing him from the list of usual suspects when a young woman goes missing—when he opened a SnapChat from Mollie sent a few hours prior. When co-workers contacted him the next day to tell him Mollie never arrived for work, Jack was immediately concerned. It was not in Mollie’s nature to be unreliable, or flighty. She was reported missing, with the search party growing from a few dozen to hundreds, as an entire community felt the loss of this well-loved student. Locals tweeted Mollie’s name and missing poster to famous Iowans in the interest of getting her face out there in the media. As of August 9, 2018, Crime Stoppers of Central Iowa reported the organization had fielded more than 830 tips for law enforcement on Mollie’s case. One of those tips came from an Iowan resident by the name of Devin Riley, who claimed he might have been the last person to see Mollie alive. She regularly ran by his house between three and four times per week. “She’d kind of jog down the street and towards the hill. I thought nothing of it until I heard somebody was missing, and it really hit me that I hadn’t seen that runner since then.” Around this time, the record-breaking reward sum had swelled to nearly $400,000 following the authorities launching a website about Mollie’s case. 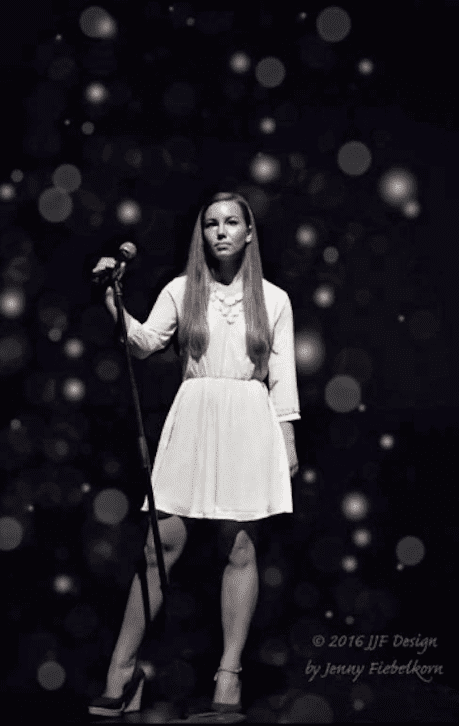 Mollie Tibbetts (left) and Cristhian Bahena River, the man charged with her murder (right). Finally, on August 21, 2018, more than a month since Mollie disappeared, authorities had the break in the case they needed. Mollie’s remains were found in a field, covered by corn stalks. ‘Found’ may not be the word. In fact, they were led there by a man named Cristhian Bahena Rivera. He worked on a farm near the location of the body, and had confessed to police he hid Mollie there. He was described by former classmates as “a very good person, a simple guy with no vices,” and he was liked by his co-workers for his efficient, albeit silent, work ethic. Rivera was charged with murder last Wednesday, after he confessed to following Mollie on her run. In his arrest affidavit, Rivera’s memory of his altercation with Mollie is spotty. He claimed he remembered growing angry with her, because Tibbetts had her hands on the phone, threatening to call police, but the rest is a blur. The next thing he remembered was putting a bleeding young woman in his trunk, and driving her to the field where he would conceal her body. Since his arrest, Rivera has hired a new lawyer and is being held on a $5 million bond, despite his lack of criminal record and steady employment. He has not yet entered a plea to his charge of first-degree murder.